Rob Gallo weighs in on whether the new Amazon Go cashierless convenience stores will set a new, successful trend. 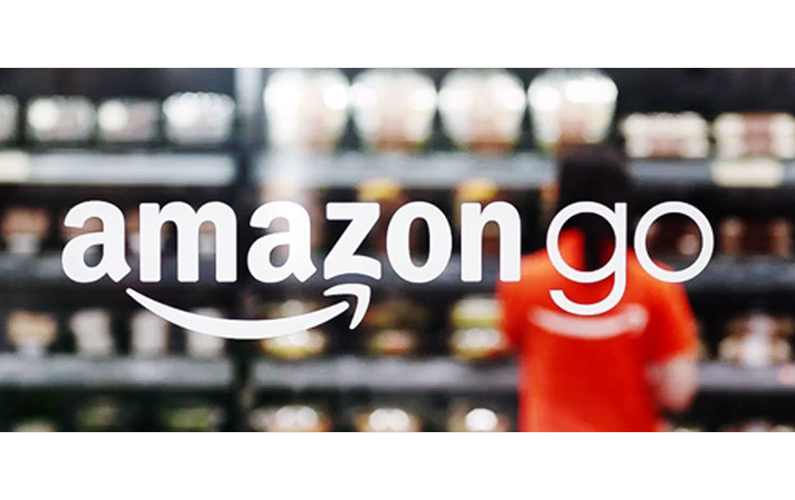 Source: Convenience Store News NATIONAL REPORT — Amazon made headlines recently with the opening of its Amazon Go store, featuring a grab-and-go concept with no checkout or cashiers. The entire store is run on proprietary technology, which the company calls “Just Walk Out Technology,” as it automatically detects products taken off and returned to the shelves, and adds them into a virtual cart for automatic checkout using the Amazon Go app on the customer’s phone. 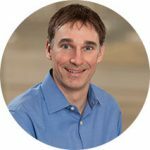 Rob Gallo is the chief marketing officer for Lexington, Kentucky-based Impact 21, a retail consultancy with extensive experience in convenience stores and foodservice. Gallo has 20 years of experience as a trusted strategist driving real business results for the world’s biggest brands.